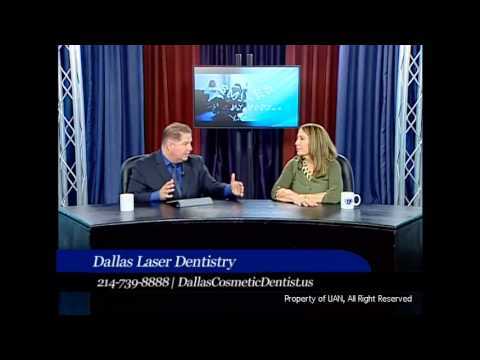 As Lead Registered Dental Assistant for cosmetic and laser dentistry at Dallas Laser Dentistry, Line Heidemann assists Dr. Mary Swift and the dental hygienists with patient care. Line is a crucial part of the team as she ensures the dentists, hygienists, and patients have everything they need for a comfortable, efficient cosmetic dental procedure. A true asset to the practice, Line enjoys keeping the dentists and staff organized and prepared, as well as helping patients with any questions and concerns.